I’ve finally figured out that Janet Evanovich is going to pull a “Ross & Rachel” (for all of you friends fans) or a “Josh and Donna” (for those who watched West Wing). If you’re not quite sure what I’m talking about, drop everything and go to Netflix…come back when you’ve watched all seasons of both of those shows. 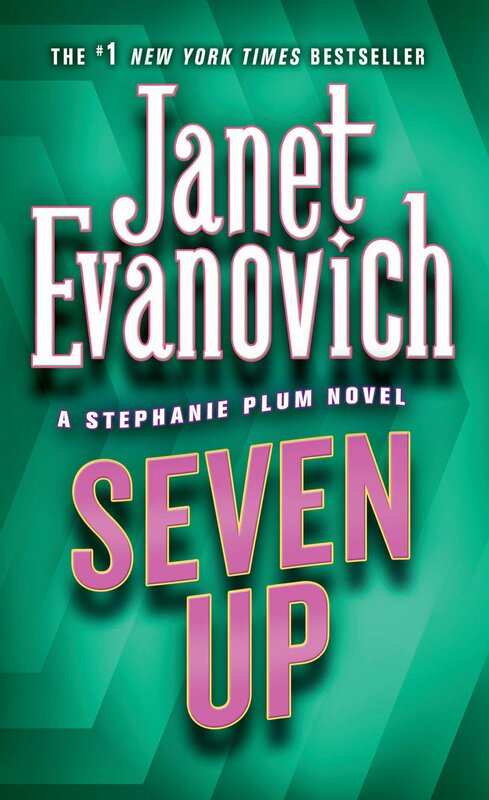 In the mean time, we’ll be over here discussing Seven Up by Janet Evanovich . 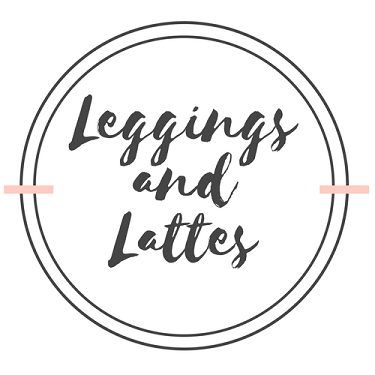 We have reached book seven in the Stephanie Plum series and I am still as hooked as I was when I finished book one, although I’m getting a little annoyed at the love triangle going on….more on that later. We follow Stephanie as she is on the hunt for Eddie DeChooch, a cranky old man who was “depressed” and ultimately wanted for murder thanks to a discovery Stephanie made in his shed. While Stephanie is on the hunt for DeChooch she befriends Dougie and Mooner, two well known druggies from the Burg. DeChooch is on the hunt for “something that belongs to him” that Dougie had. While trying to figure out what DeChooch was talking about, Mooner and Dougie go missing. On the hunt for them, Grandma Muzar (formerly hot for Eddie DeChooch) also goes missing. Not only is Stephanie trying to get back her friends, but her Grandma now too. Putting her professional life aside, Stephanie is struggling with the fact that she is engaged to Joe Morelli, Ranger is starting to open up (as much as Ranger opens up) about his feelings for her and her perfect sister Valerie moves home with the announcement that she is getting divorced and becoming a lesbian. Her life got complicated really fast and as usual she has no idea how to handle it. As for Joe Morelli & Stephanie’s relationship, we go back to the Ross & Rachel story line. With no clear answers by the end of this book, I have decided that Janet Evanovich is going to drag the off again on again relationship status out for the next 14 books, if not longer. Just like the producers of Friends did with Ross & Rachel or the producers of West Wing did with Josh and Donna… I don’t think we’ll have any real answers anytime soon. If nothing else, it is keeping me reading! From kidnapping to mud-wrestling Seven Up did not disappoint with each of the different story lines. While you are busy living the life of Ross & Rachel trying to figure out what I’m talking about, I’m heading over to read Hard Eight . Don’t worry I’ll be caught up by the time book 22 comes out in November. This book counted as my “book based on it’s cover” for the 2015 Pop Sugar Reading Challenge. What do you think? Ranger or Morelli?